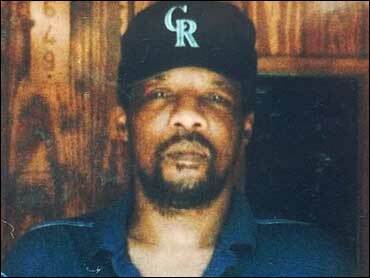 Rough ride #1: On June 7th, 1998 James Bryd, Jr. was the victim of an unthinkably brutal, hate-motivated murder. A gang of white supremacists–a modern-day lynch mob–chained him to the back of their truck and dragged him for three and a half miles until his arm was severed and he was decapitated by a culvert. One of his murderers was executed in 2011. Another was given life in prison. The third has a death sentence on hold pending appeal. Media reports have revealed that “rough ride” tactics are a commonplace for law enforcement across the country. Black men are still without sanctuary in this country. 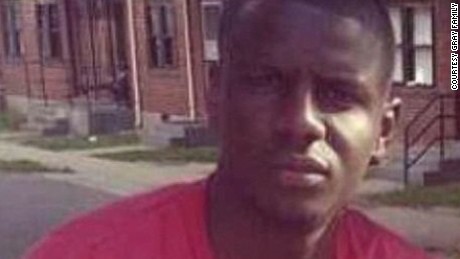 Freddie Gray’s killers must face the consequences of their murderous actions. Posted in Injustice, Stolen lives and tagged #blacklivesmatter, Enough is enough, Freddie Gray, Injustice, James Byrd, lynching, rough ride. Bookmark the permalink.